As part of our 'Neonatal November' 2018 activity, The Neonatal Trust has launched Baking for Babies. Note: If you've found this page but not yet registered, please head here to register. This will enable us to keep you informed with all of our Baking for Babies updates. We've created this page with a number of personal stories shared by parents of neonatal unit graduates. There are few better ways to raise awareness and provide insights into the stress and anxiety of a neonatal journey than hearing it directly from those who have been there. Each story here has a link to a PDF copy so you can download for sharing, link to it (they open with their own URL) or print. Supporting neonatal research and the great work of world class researchers such as Dr Max Berry and her team. We provide 'Pick-me-up' packs, that include our support resources, on Mother's Day, Father's Day and Christmas Day. 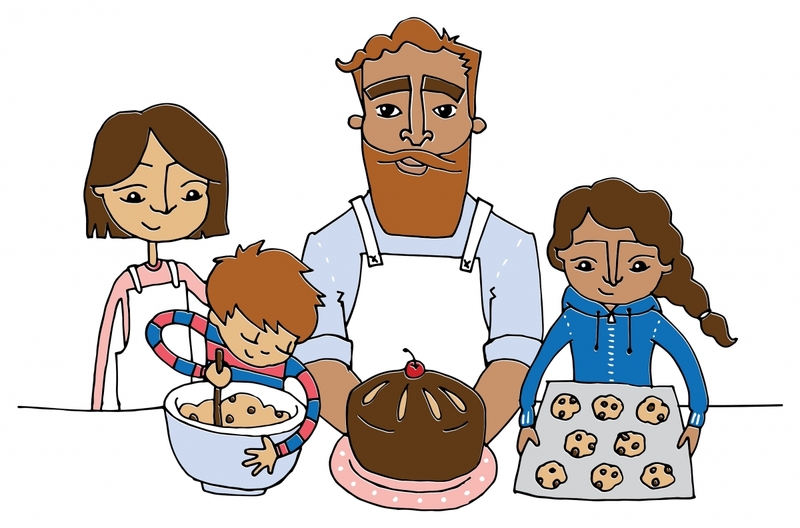 You're welcome to use our logo and key images when talking about your Baking for Babies activity. We'll send all those who have registered a link to a folder to download these. Baking for Babies is an activity to help raise awareness and funds for The Neonatal Trust. 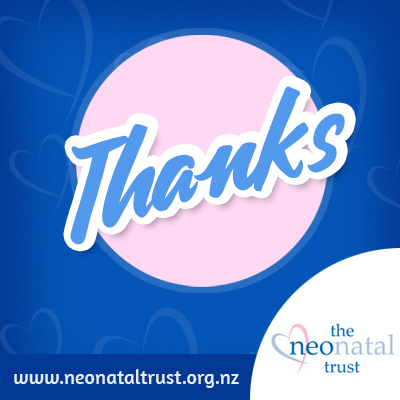 As with all of our activity, feedback is welcome at info@neonataltrust.org.nz. An activity to help raise awareness and funds for The Neonatal Trust.